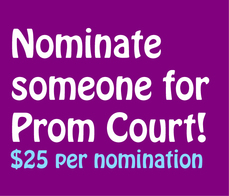 NOMINATIONS accepted starting Feb. 25. 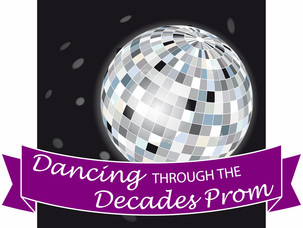 Fill out the form below if you would like to sponsor ELGEF's Dancing Through the Decades Prom to be held on April 8, 2017. All donations are tax deductible and will be used to support the mission of the foundation. If you are interested in becoming a sponsor, please complete the following information. Thank you for your support of the ELGEF. We look forward to partnering with you to create many memorable prom moments! If paying online, sponsorships are sold in multiples of $50.